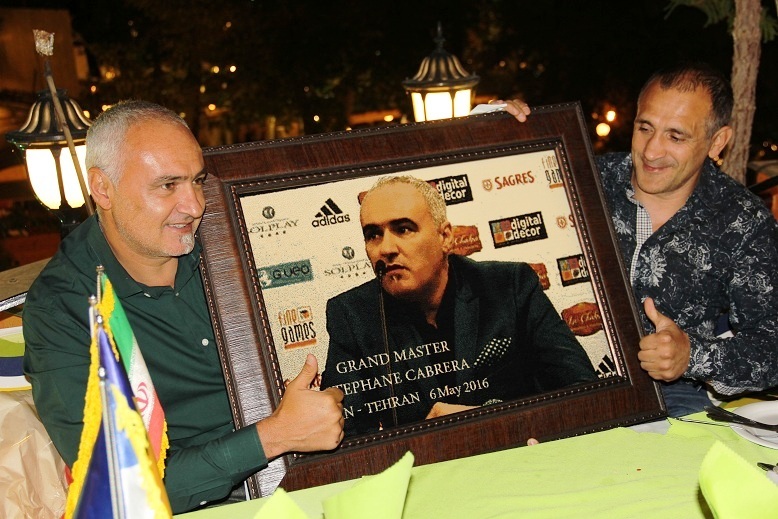 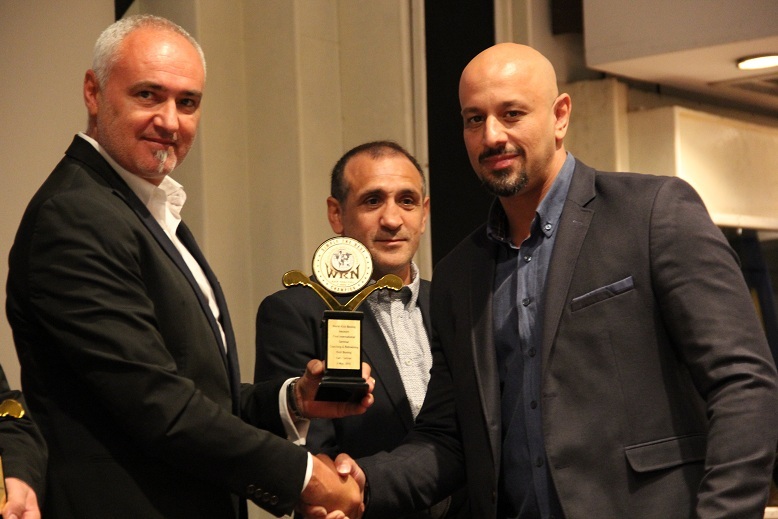 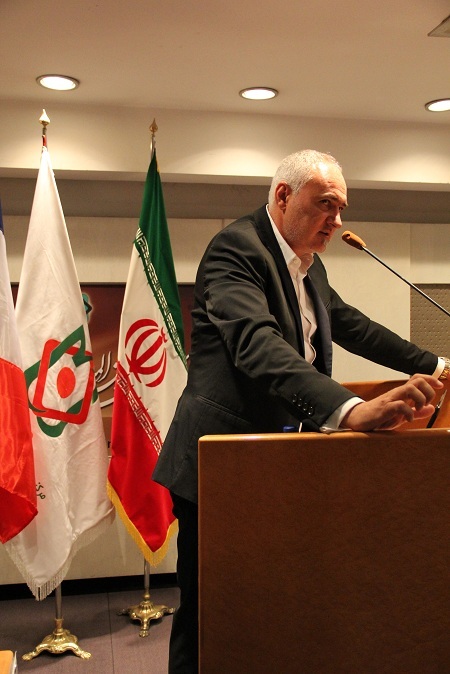 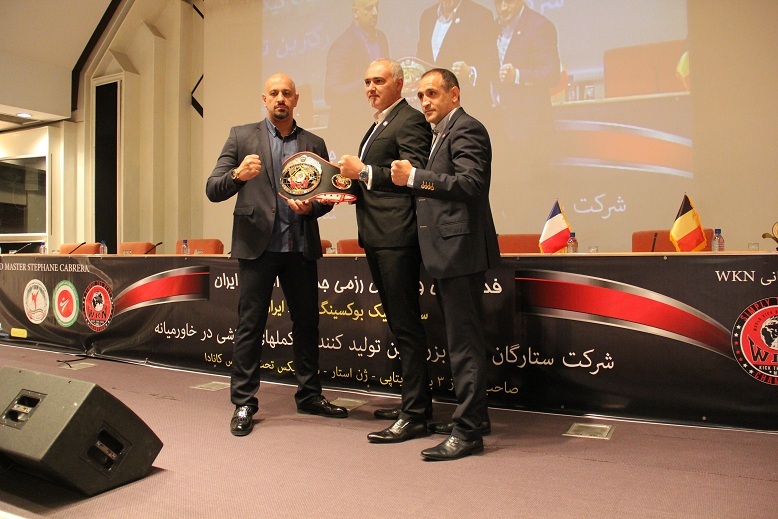 WKN Directors Stephane Cabrera and Osman Yigin visited Tehran on the invite of Iranian Olympic Committee. 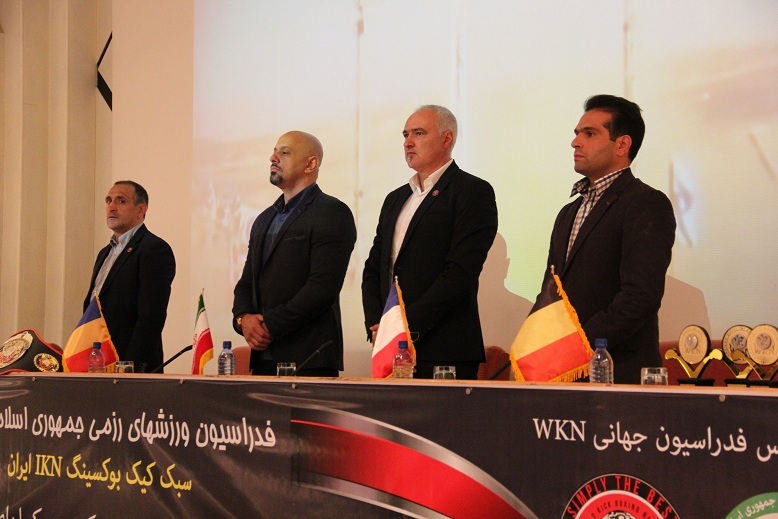 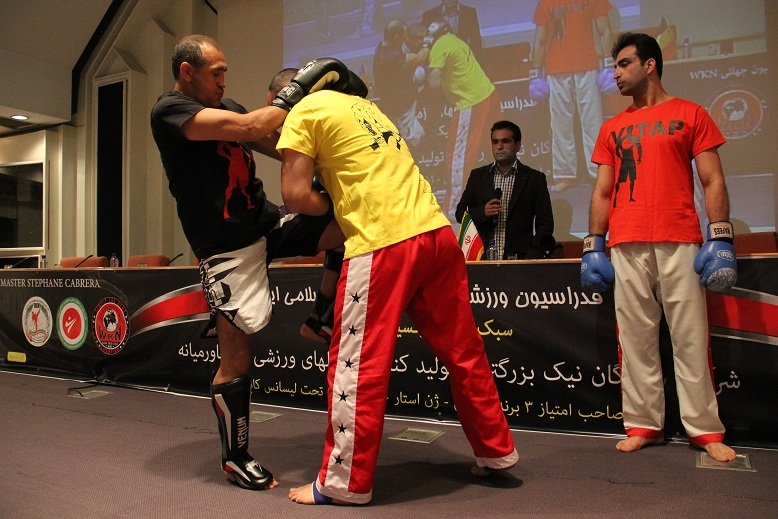 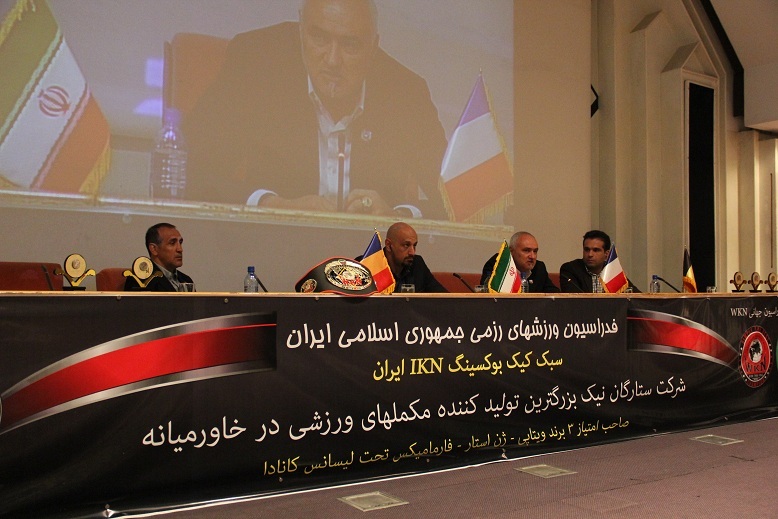 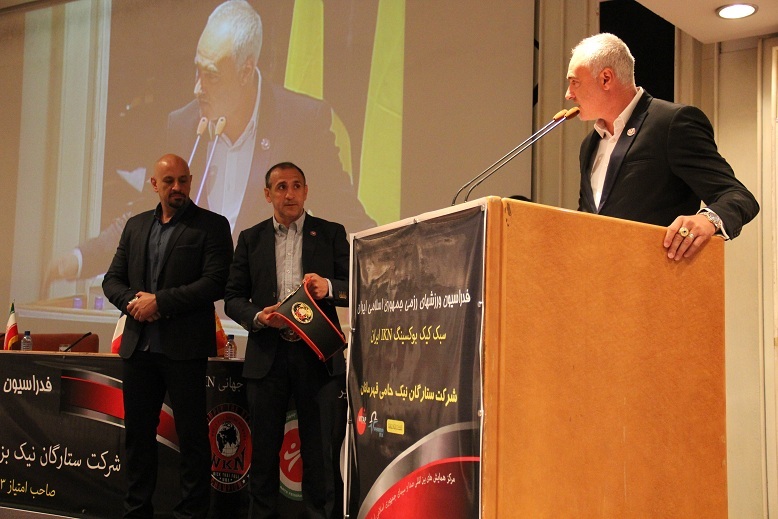 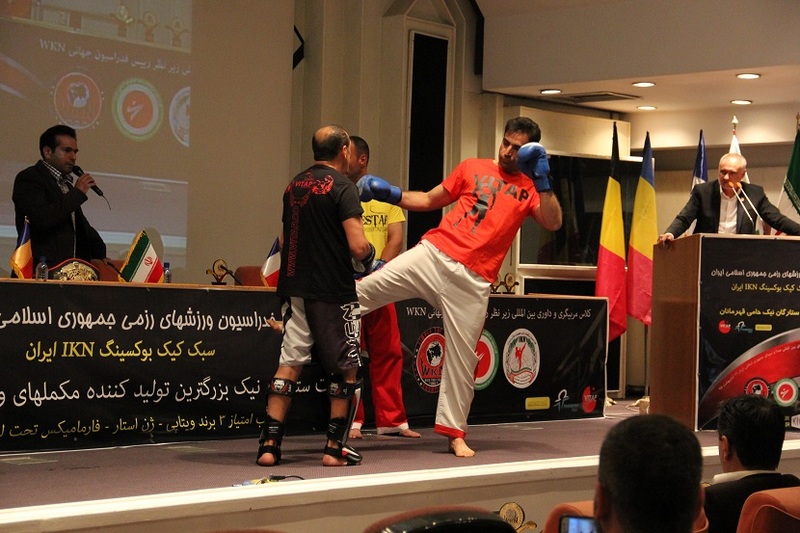 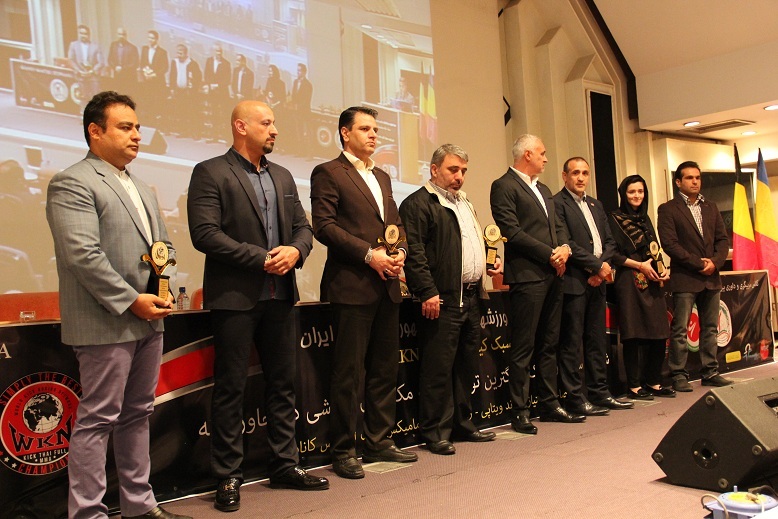 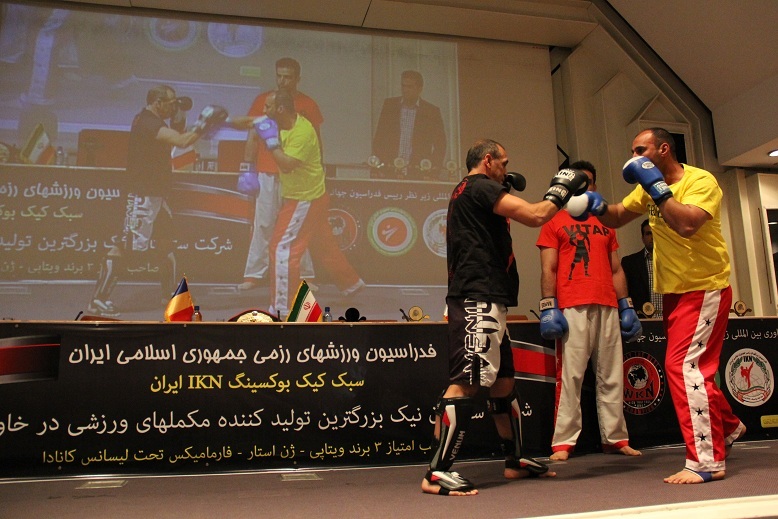 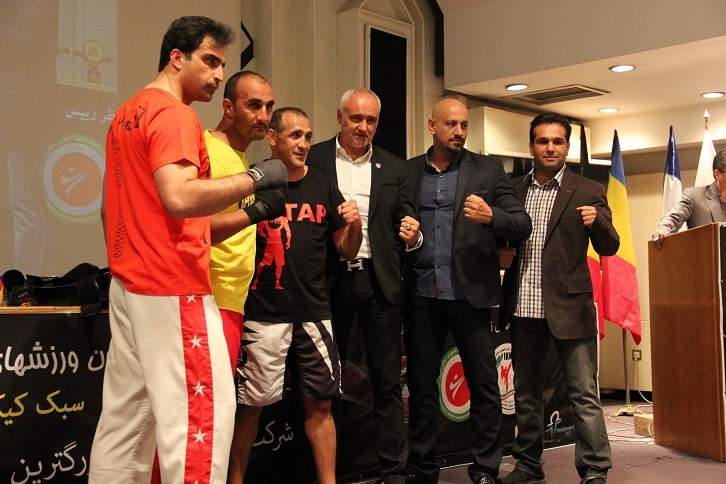 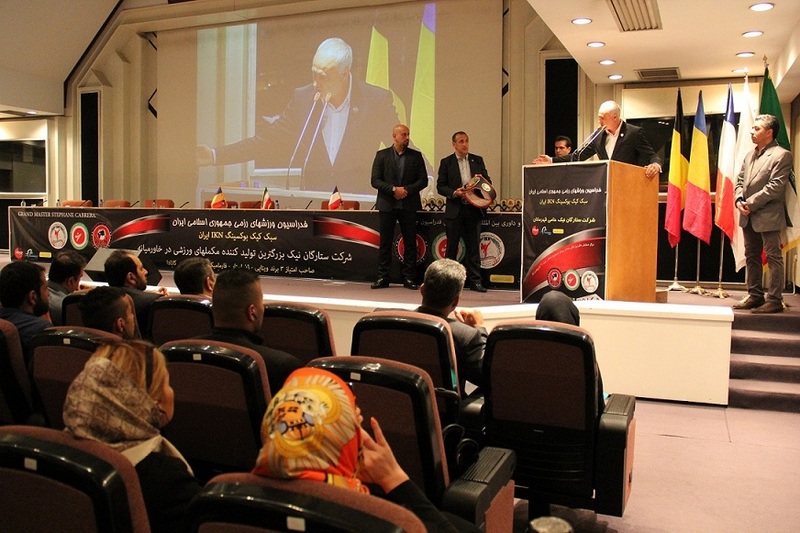 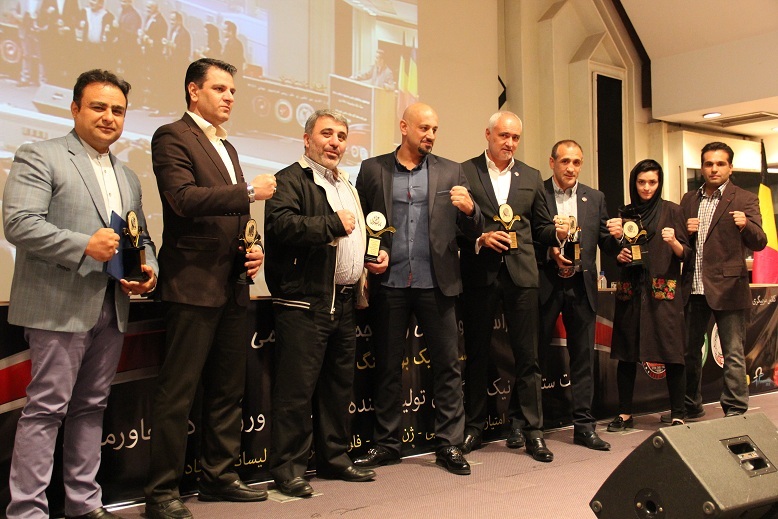 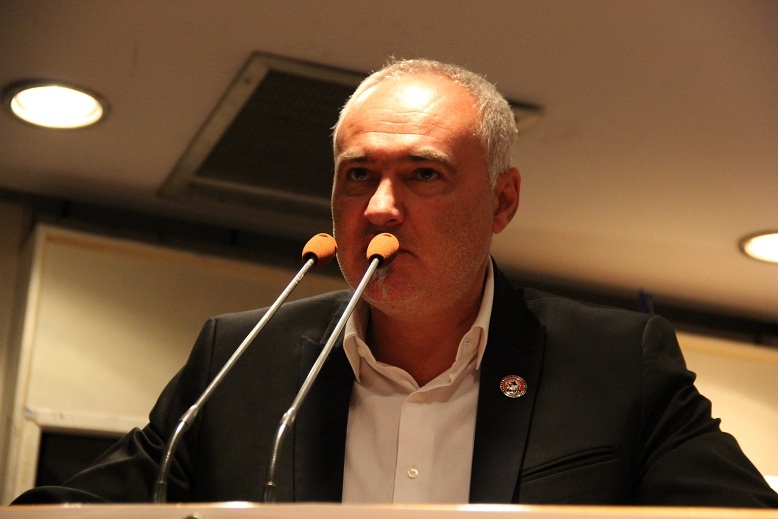 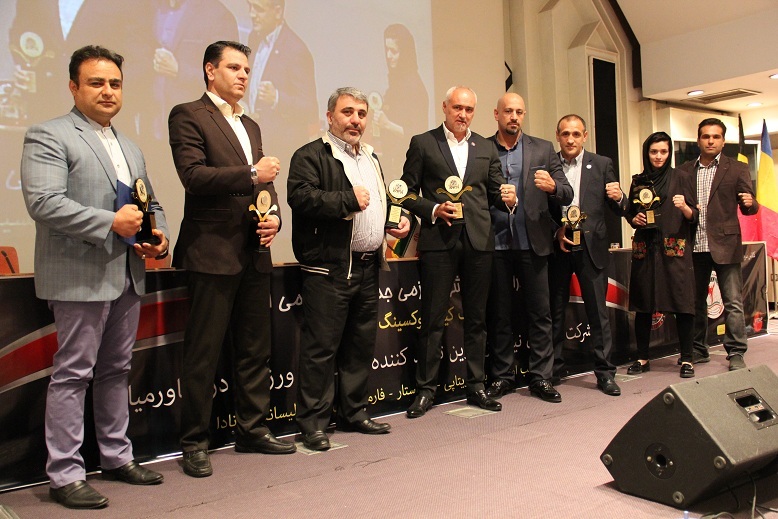 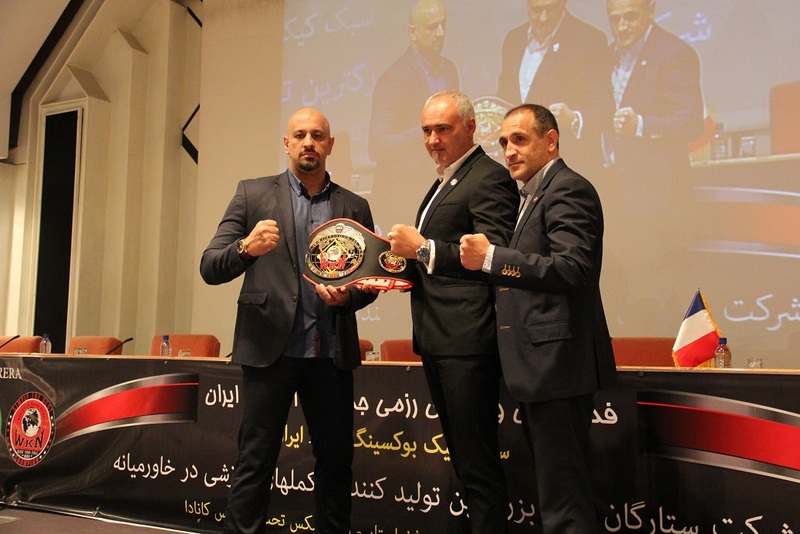 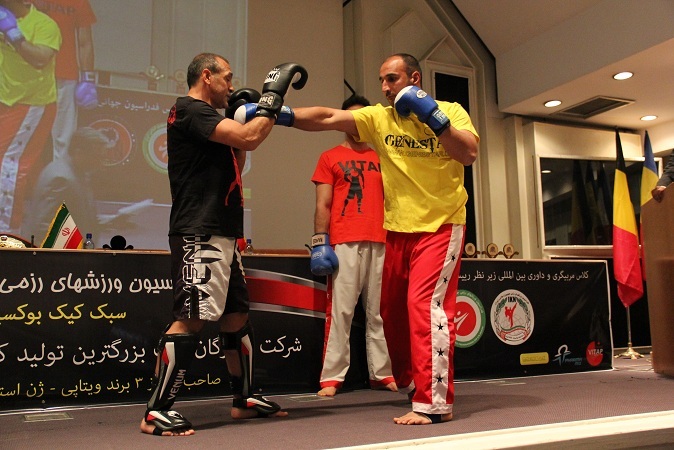 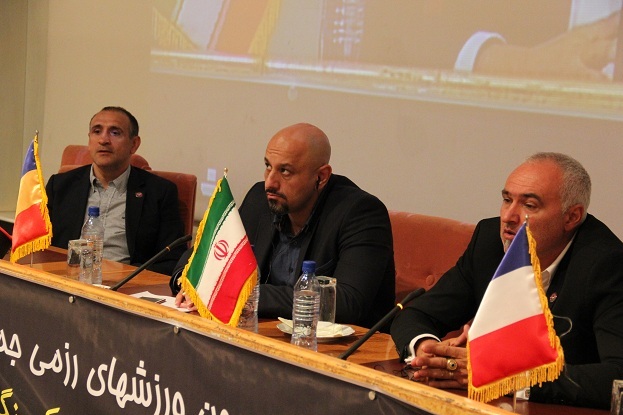 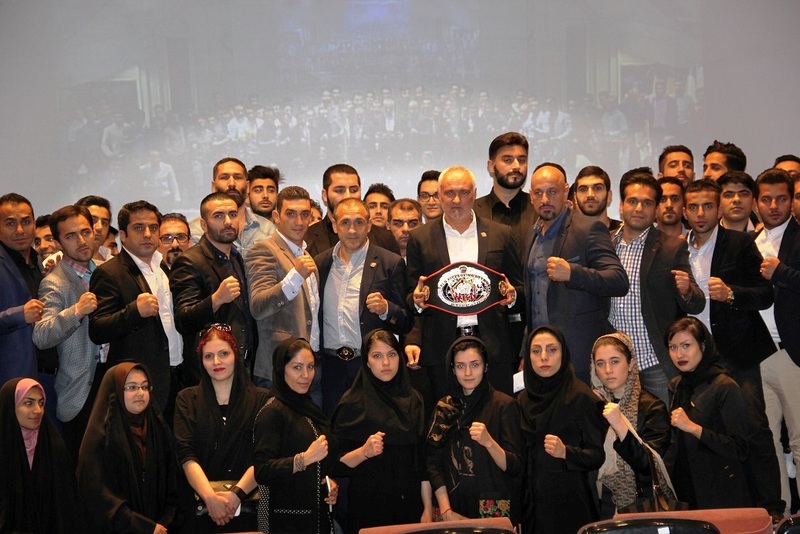 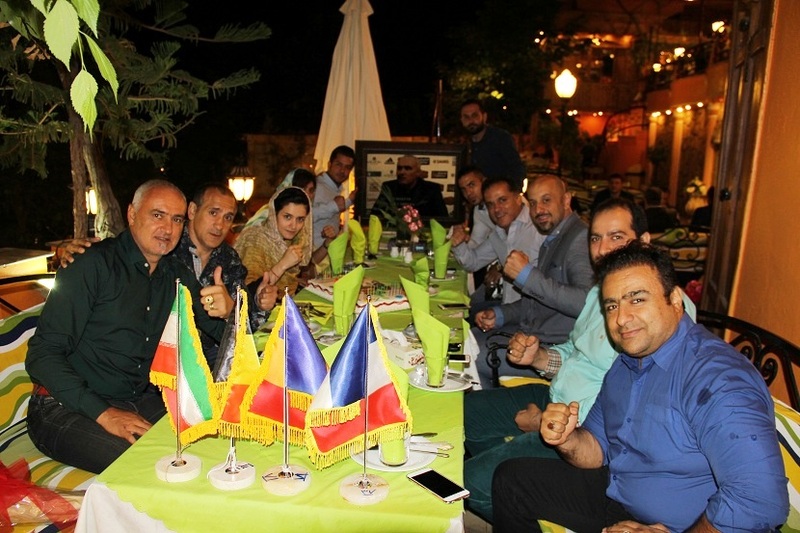 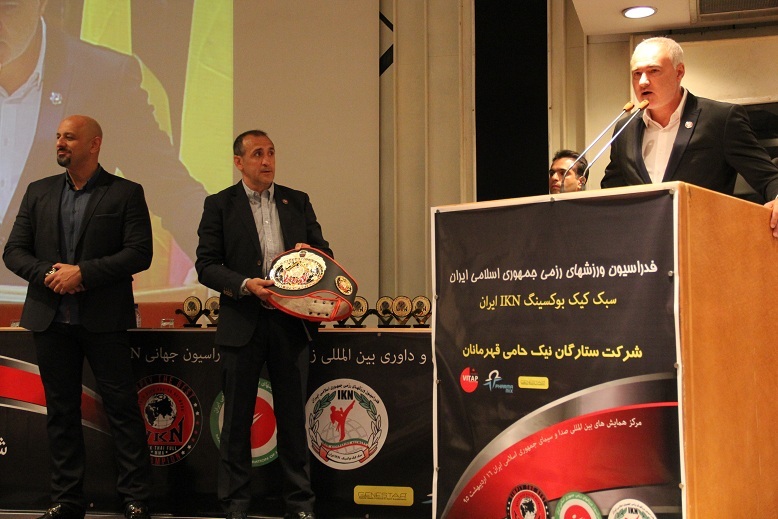 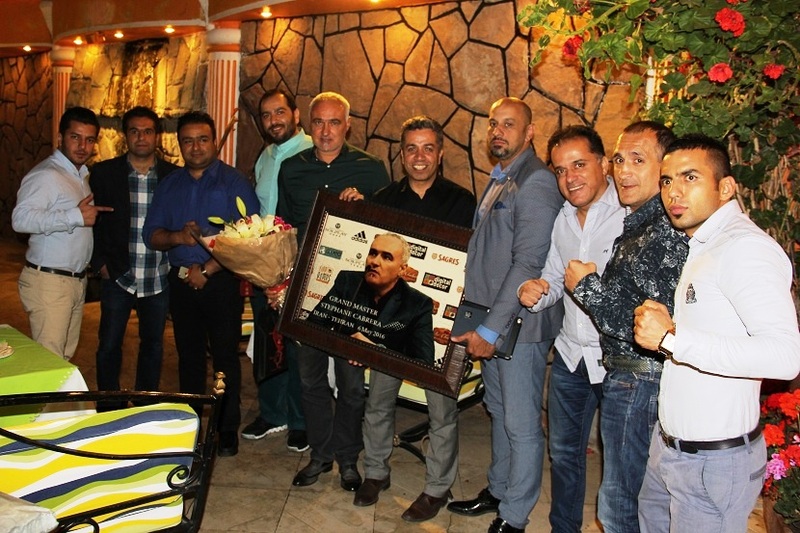 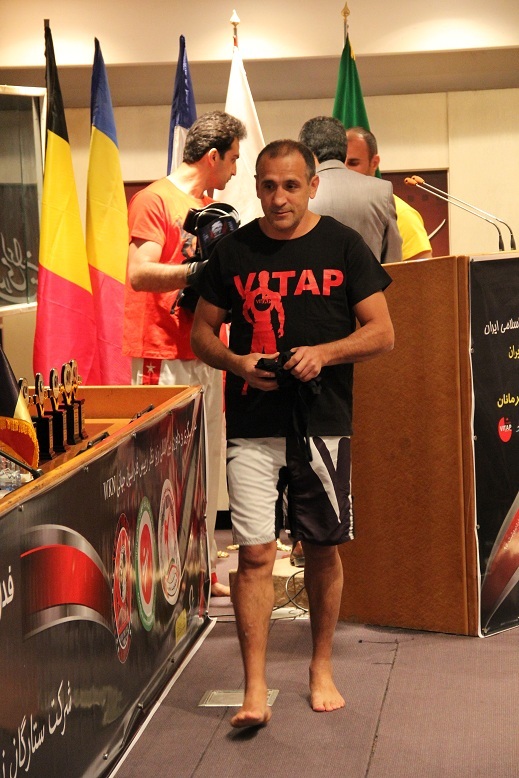 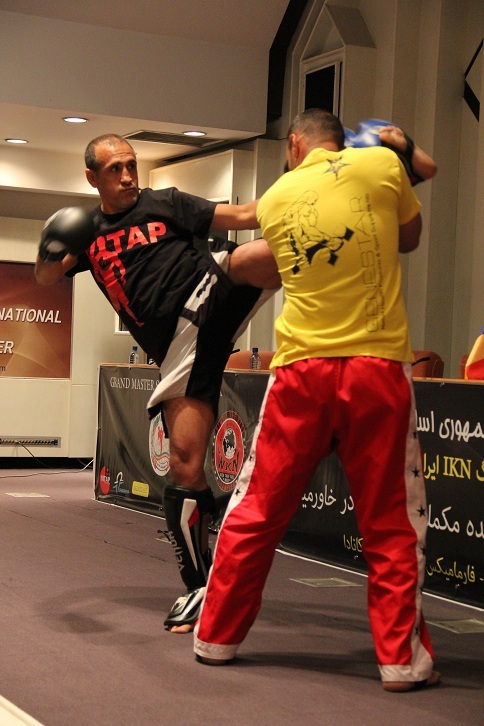 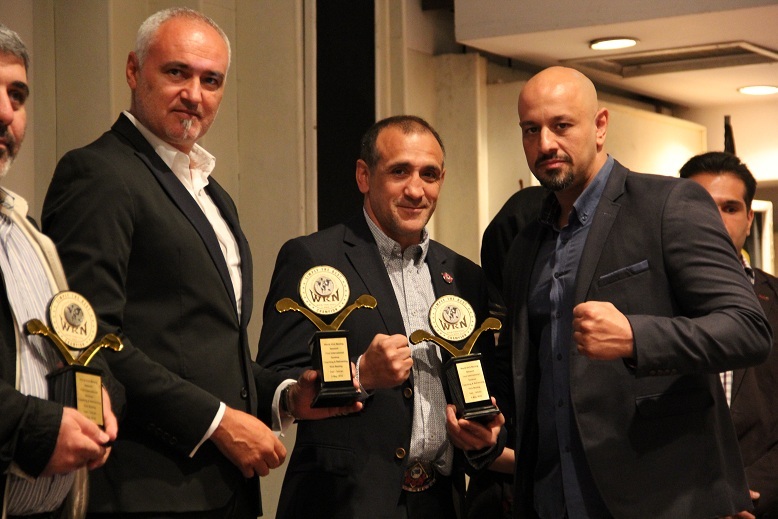 The purpose of a four-day visit from 3 to 7 May targeted to cement collaboration between Iranian kickboxing community and the rest of the world. 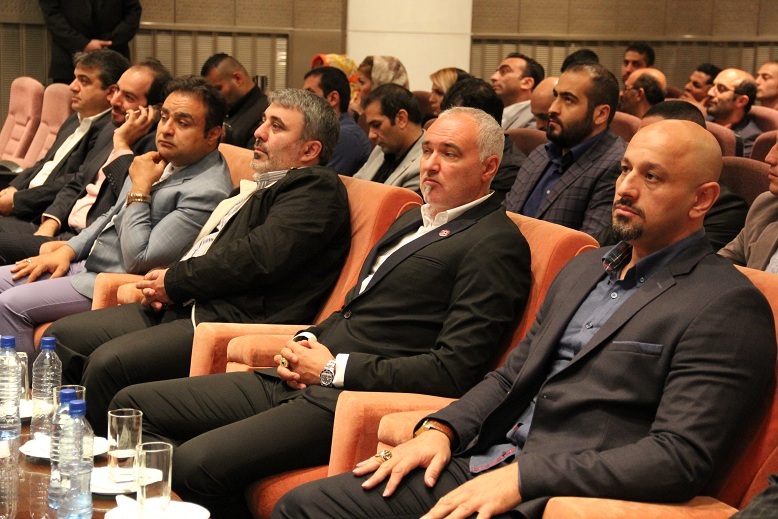 The main features included conferences at national media centre, meeting with the committee, seminars for athletes and officials. 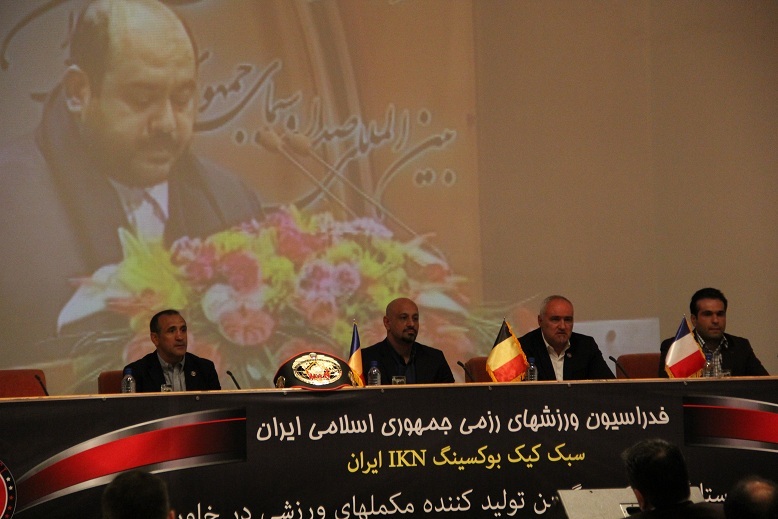 The person in charge of the tour was Mr. Seyed Hamid Reza Hejazi. 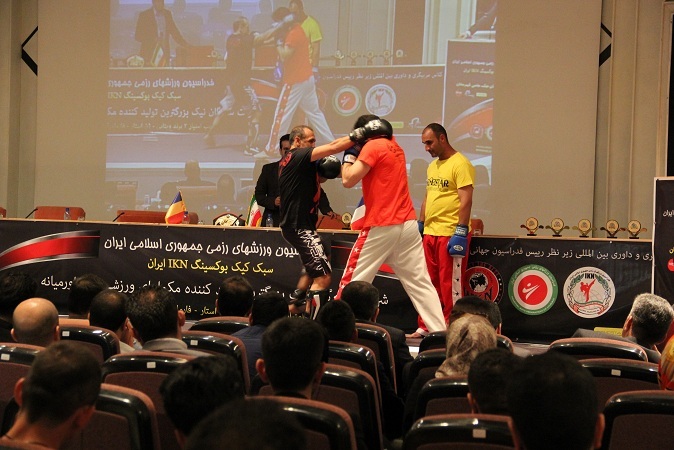 “Every year we travel to new countries to help them with the development of kickboxing,” Cabrera said.